Dine in true style with these Studio Prints Raku Chef's Oblong Plates! 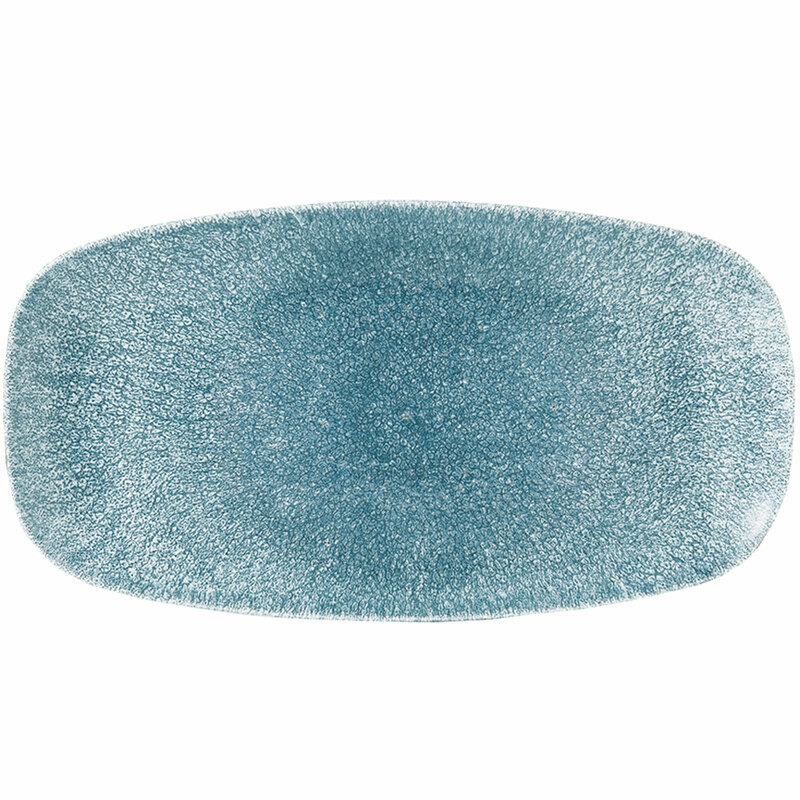 Featuring an attractive topaz blue colour and dappled textured design, these dinner plates are perfect for offering a rustic touch to any table presentation. 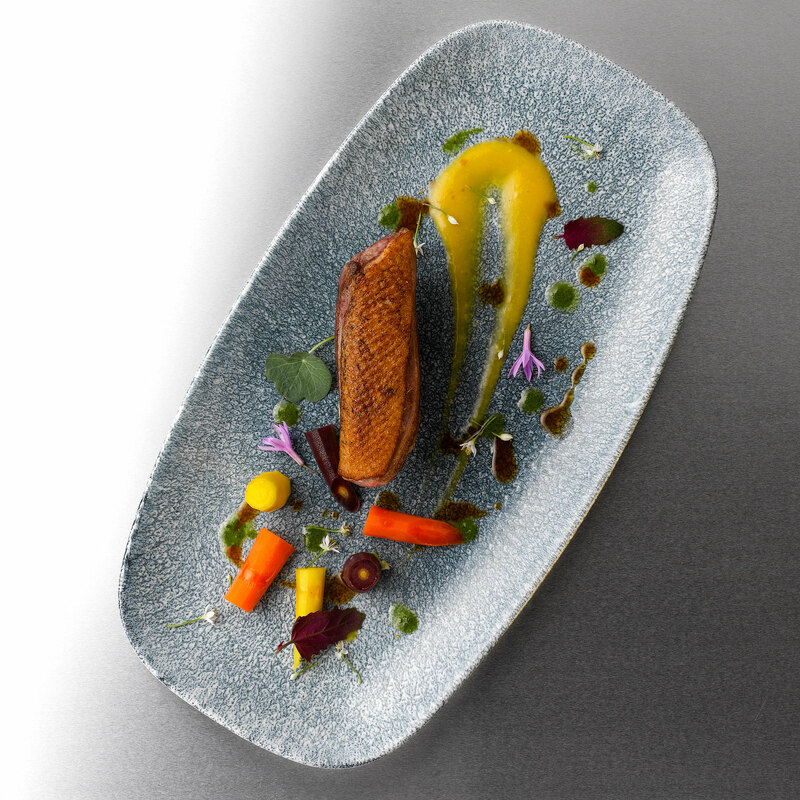 With a Churchill Super Vitrified body and 5 year edge chip warranty, these textured plates are designed to withstand a fast-paced commercial environment. The superior textured finish is made by positioning the print directly under the glaze and creating a protective layer over the decoration. Ideal for serving up platters, mains or sharers, these durable plates are the perfect choice for restaurants, pubs or hotels.